Warner Bros. Interactive Entertainment has announced the LEGO Harry Potter: Collection, bringing LEGO Harry Potter: Years 1-4 and LEGO Harry Potter: Years 5-7 remastered in one package, to the Nintendo Switch and Xbox One for the first time. 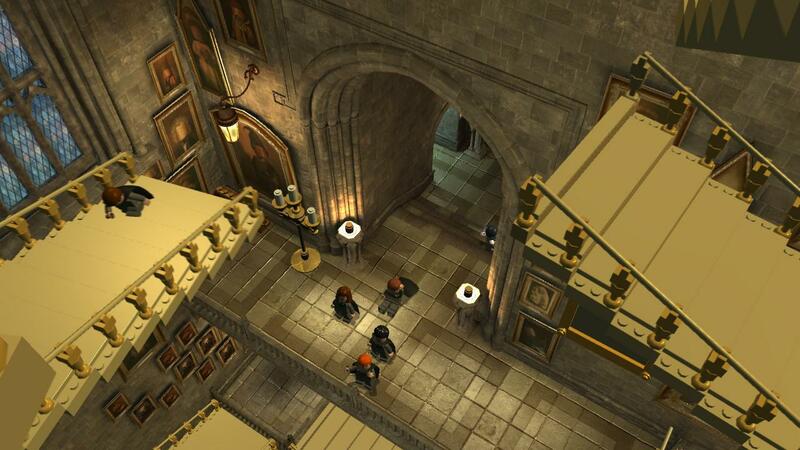 LEGO Harry Potter: Years 1-4 is based on the first four films — Harry Potter and the Sorcerer's Stone, Harry Potter and the Chamber of Secrets™, Harry Potter and the Prisoner of Azkaban and Harry Potter and the Goblet of Fire. Years 5-7 transports players through the final four films — Harry Potter and the Order of the Phoenix, Harry Potter and the Half-Blood Prince and Harry Potter and the Deathly Hallows Part 1 & 2. This collection also offers two previously released DLC packs, including a Character Pack, as well as a Spell Pack. LEGO Harry Potter: Collection will be released on October 30th.